Quiet, which makes it good for camping or fairs . 53 dba start up 59 dba fully loaded. 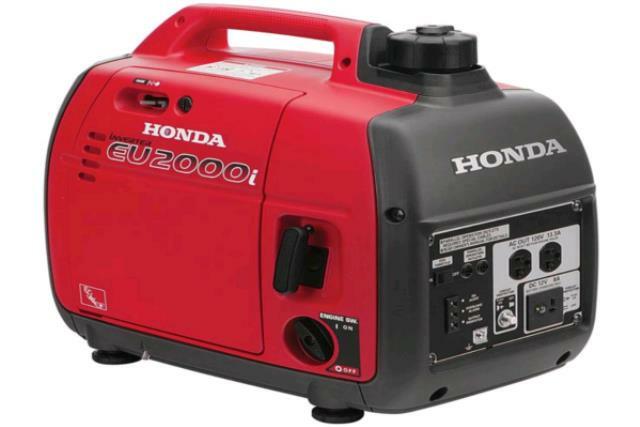 * Please call us for any questions on our generator 2000 watt honda in Concord, serving all of New Hampshire, including Manchester, Canterbury, Loudon, Hillsboro, and Northwood.